This is a bodycon stretch fitted short sweater knit sheath dress in dark ground floral print. It is long sleeve with high warm turtleneck coverage. 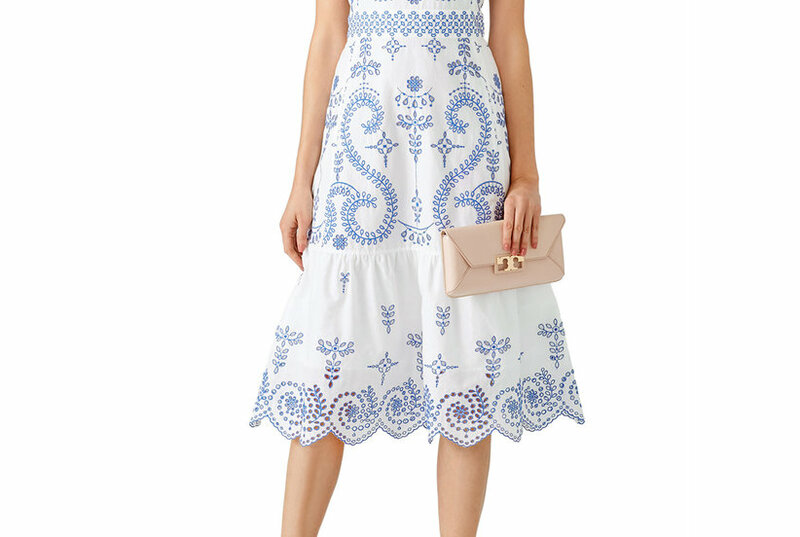 Embroidered eyelet sleeveless belted midi dress. The lining is shorter than the length of the eyelet overlay giving and illusion effect. Ponte knit mini dress with cap sleeves and keyhole cut out at the neckline. Fully stretch bodycon fitted silhouette with fully open back.